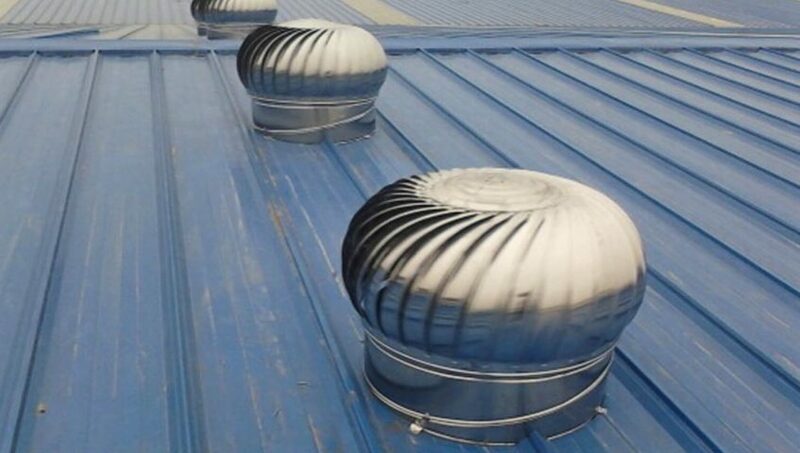 Wind turbo ventilator is a free spinning roof ventilator that provides fresh air and reduce humidity in your roofing space and living area all year around 24 hours a day with nil recurring cost. Wind ventilators are manufactured in high grade aluminium including the rivets and therefore fully free of atmospheric corrosion. The design of the vent is avoid rainwater entering inside the ventilator. 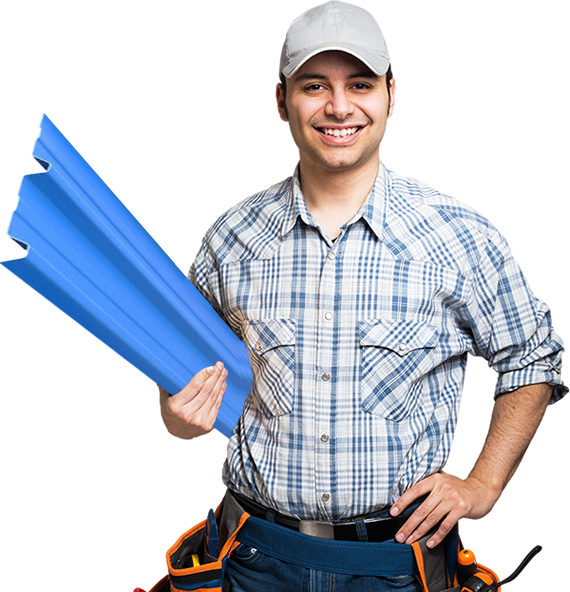 It can be fitted easily on asbestos and galvanised roofing sheets.